Don’t stop, let’s have a People’s Vote! 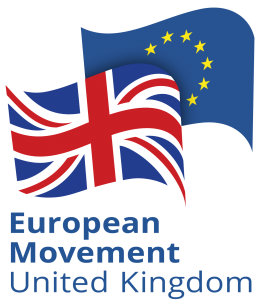 Peoples’ Vote London – Bremain Marches with the Masses! Why Do We Need A People’s Vote? 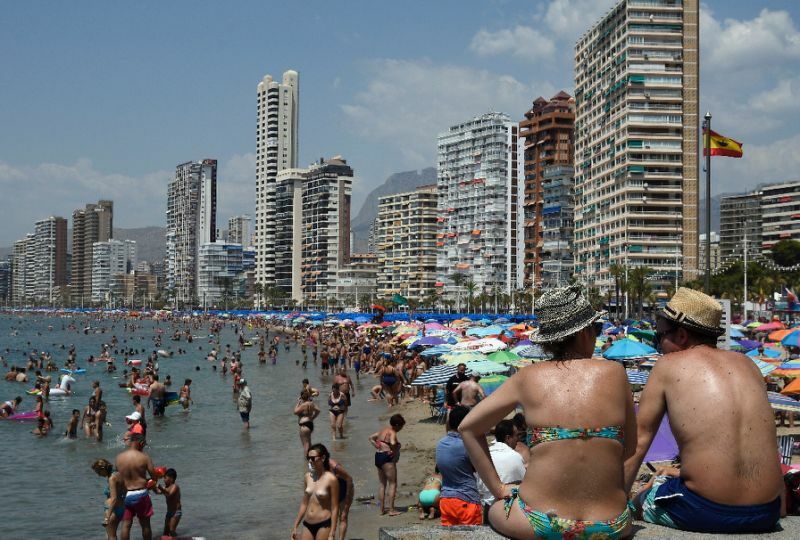 Jávea (Spain) (AFP) – On the sun-drenched eastern coast of Spain where British pensioners and business-owners are uncertain for their futures as Brexit ticks closer, the crushing parliamentary defeat of Theresa May’s EU divorce deal has sparked a glimmer of hope. “This might not happen,” Lyle Starritt told AFP, the day after May suffered a historic drubbing in the House of Commons on Tuesday, when MPs rejected the deal she struck with the European Union. 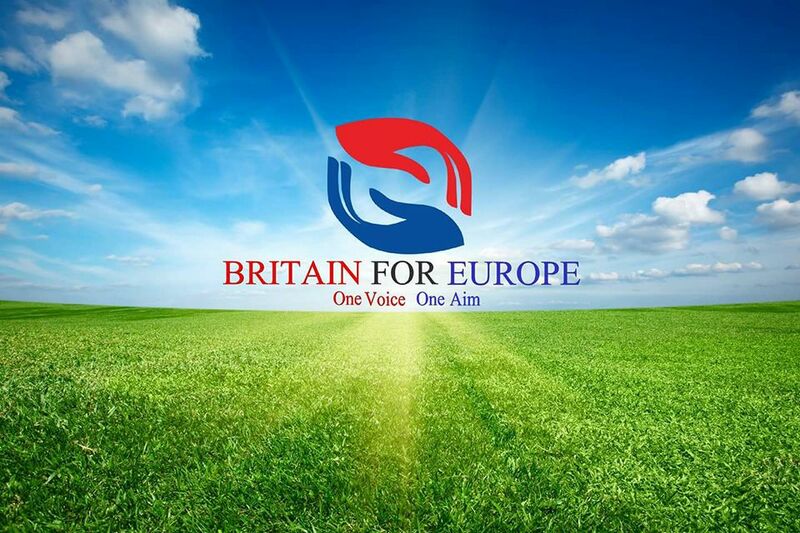 Britons interviewed by AFP, all of whom were keen on Britain staying in the EU, also said they were confident that even if Brexit takes place Madrid would preserve their rights, providing London reciprocates for Spaniards living in Britain. Starritt, who runs an estate agency just a stone’s throw away from the wide, palm tree-lined beach in the coastal town of Javea, said that many British expats had been gripped by a “sense of gloom” after the 2016 referendum to leave the bloc. 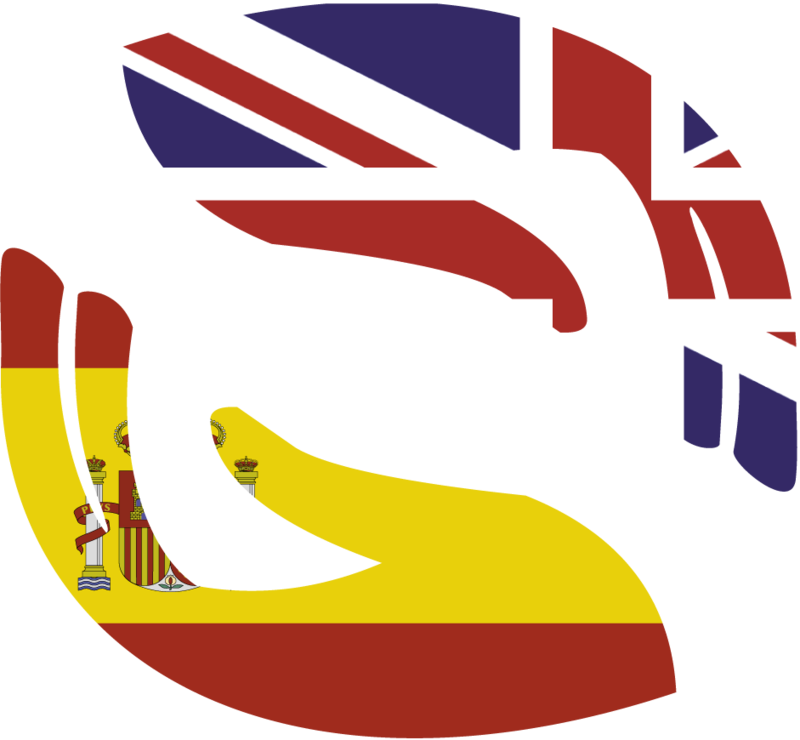 Spain is the number one destination for British nationals living outside Britain, far ahead of France and Ireland. These include retirees aged over 65 who have made the country their permanent home. With no deal yet agreed for the terms of Britain’s exit from the EU at the end of March, many expats are concerned about freedom of movement, pensions and healthcare. But Starritt, 58, said the collapse of May’s deal had given people some confidence that the entire Brexit process could be halted.